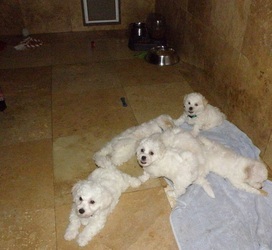 Only Boy- "MILO" RESERVED for Dale Joyce & John H.
1st Pick Female- (purple collar) "Glorie Bea" RESERVED for Sally & Jim T. from New Smyrna Beach Fl. 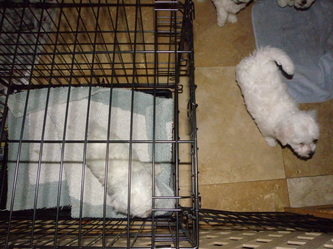 2nd Pick Female- (yellow collar) "Chloe" RESERVED for Sherry and Frank K. from York PA. & Ft. Myers Fl. 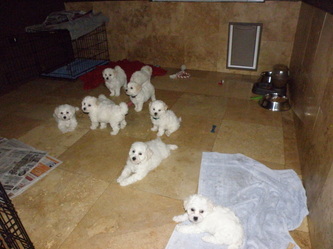 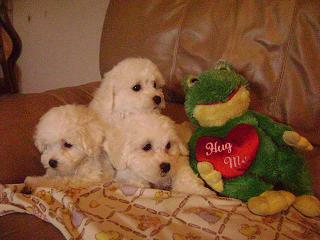 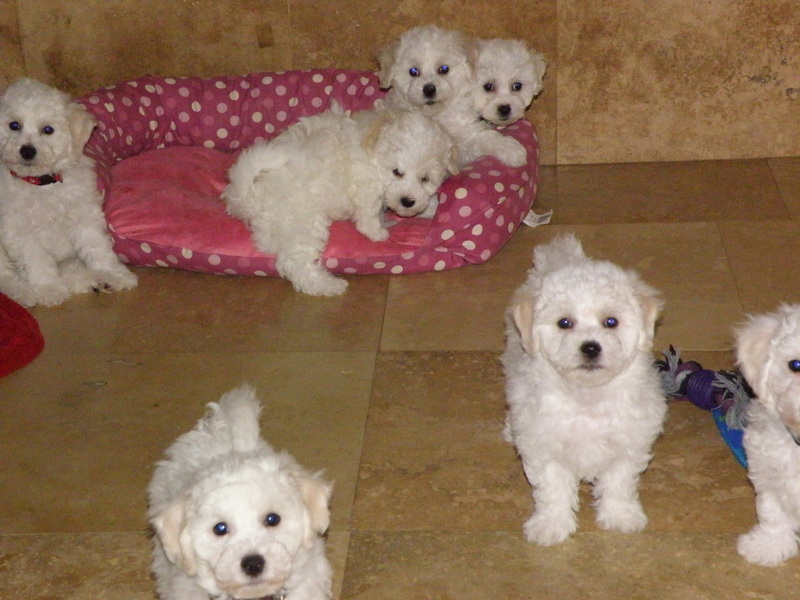 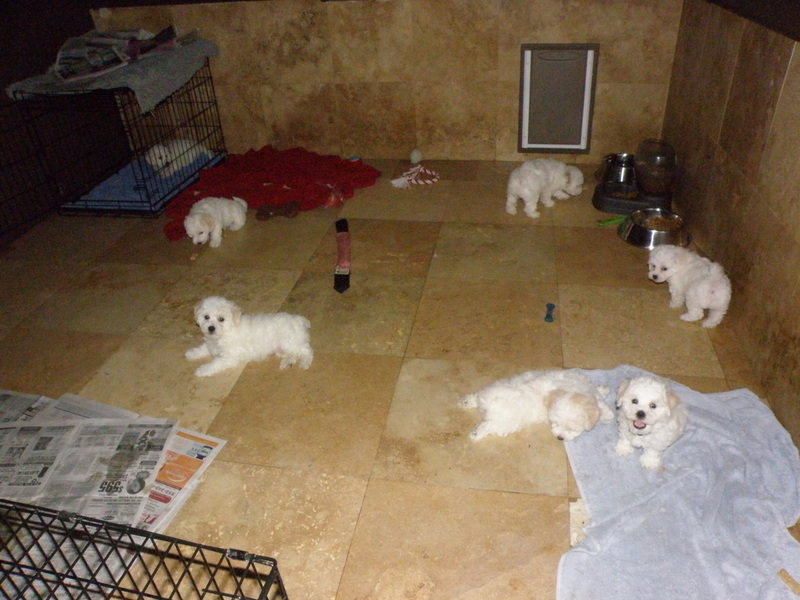 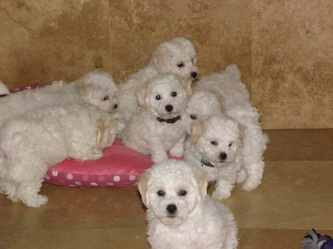 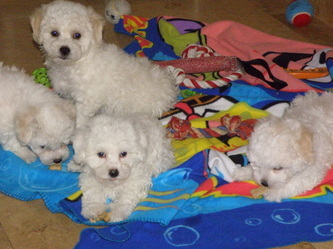 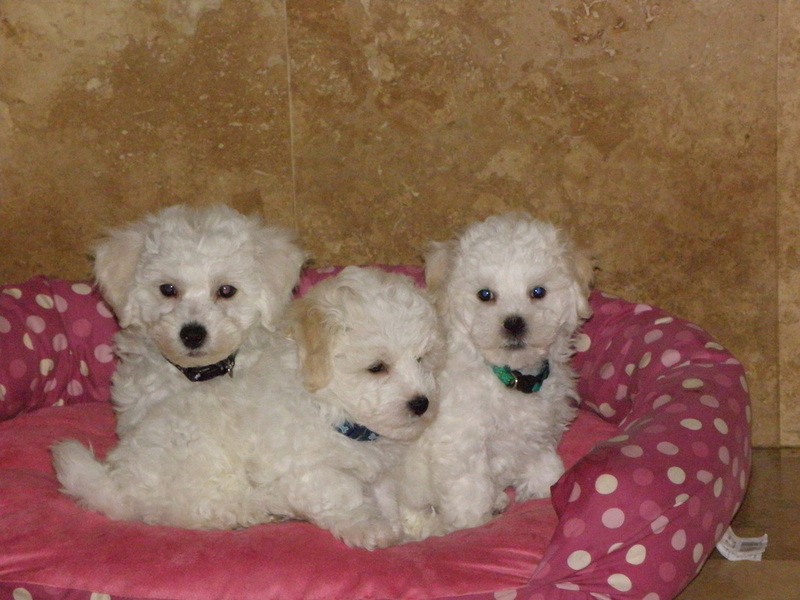 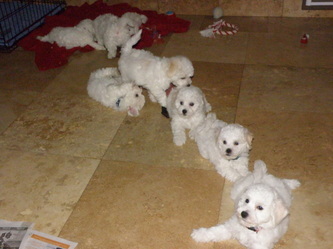 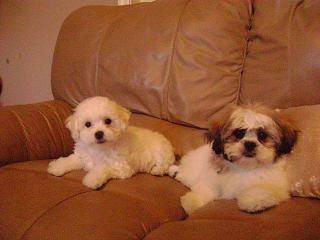 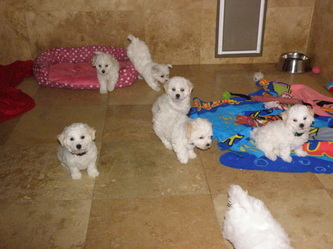 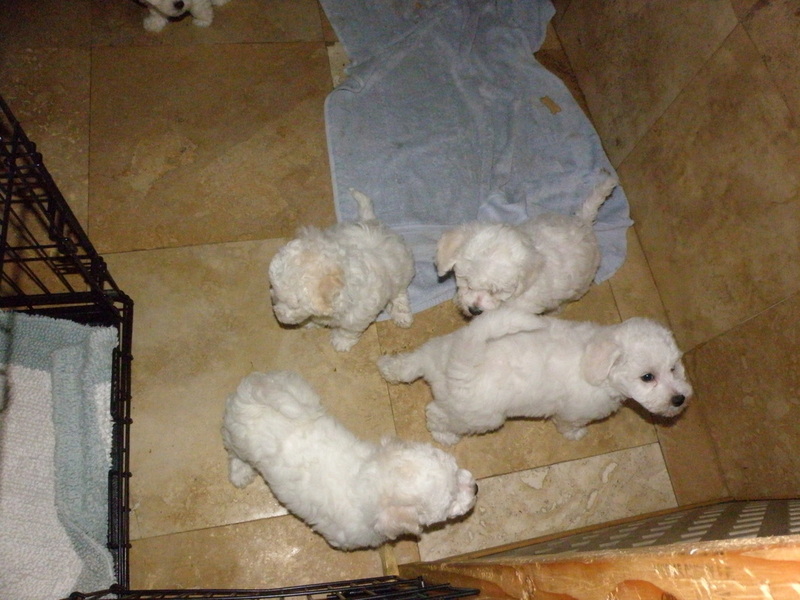 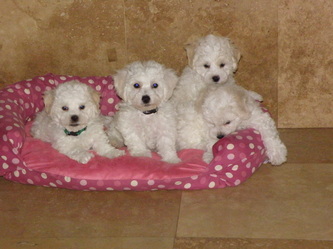 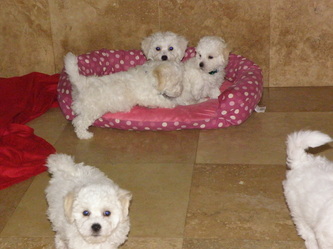 3rd pick female- (orange collar) "Minnie" RESERVED for David & Susan C. from Hudson Fl. 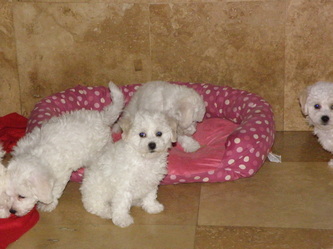 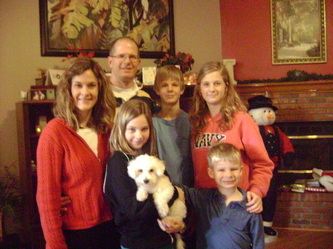 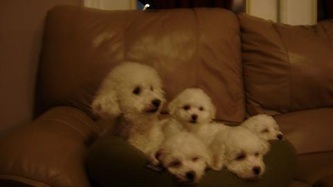 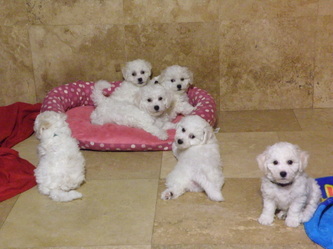 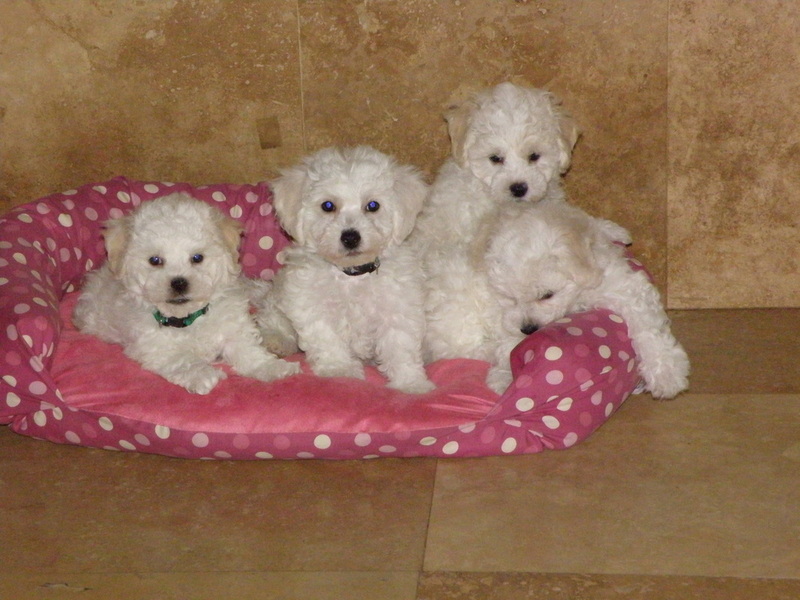 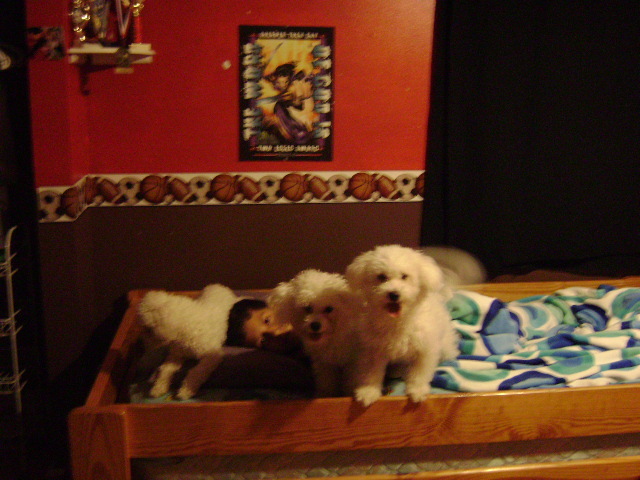 4th female- (pink collar) "Daisy" Reserved for Louis & Rhonda I. from Jacksonville, Fl. 1st Pick male- (green striped collar) "Darby" - RESERVED for Jan Over from The Villages, Fl. 2nd pick male-(white, red and green stripes)"Stuart" RESERVED for Sandi and Paul M. from Clermont Fl. 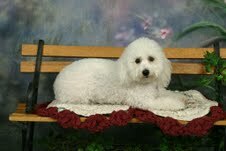 3rd male-​ " Hercules"(red/white stripes)- reserved for Mark and Mary Z. from Celebration Fl. 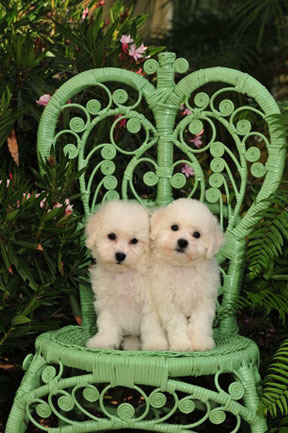 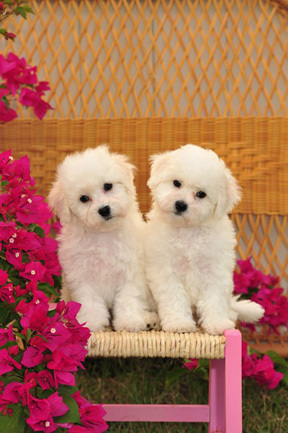 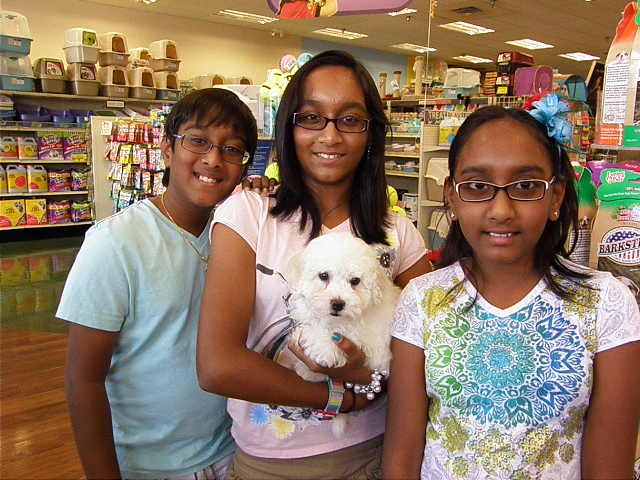 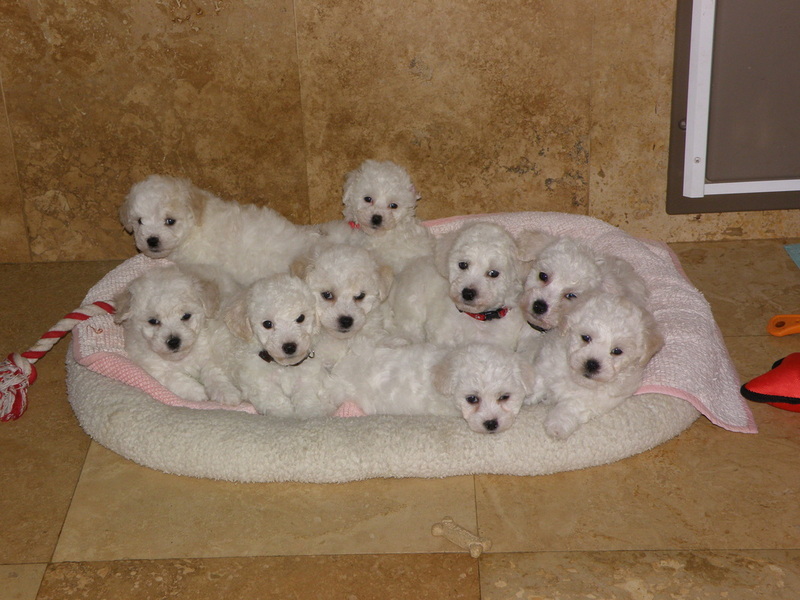 1st pick female- "Minnie Pearl" (pink w/hearts) Reserved for Selena K. from Frutland Park, Fl. 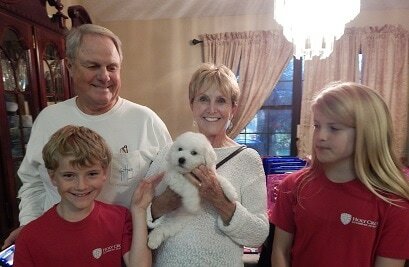 2nd pick female- (red collar w/stars)"Stelli" Reserved for Steve,Kelly & Brandi from Clermont, Fl. 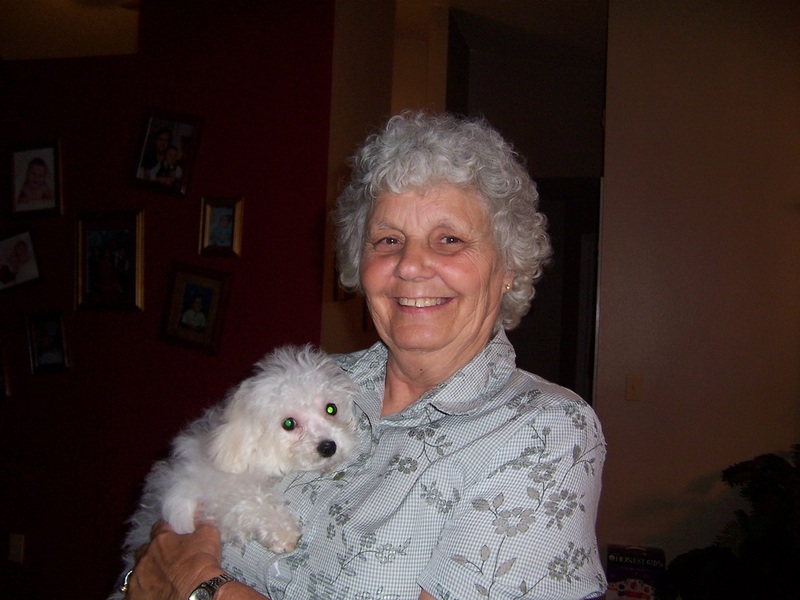 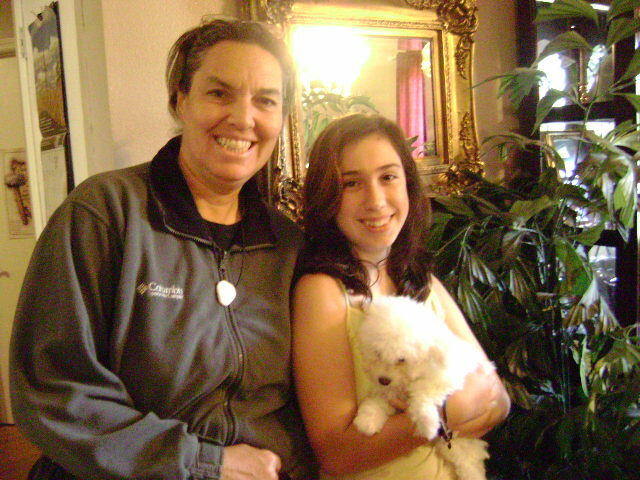 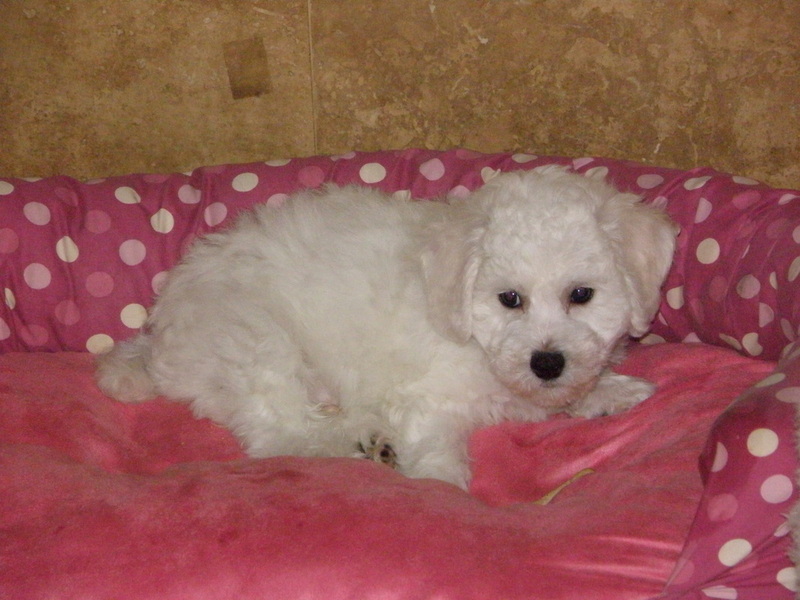 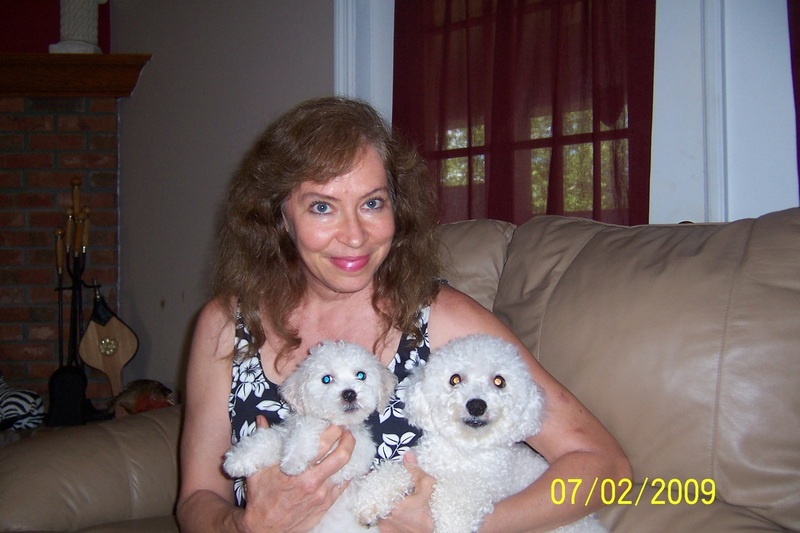 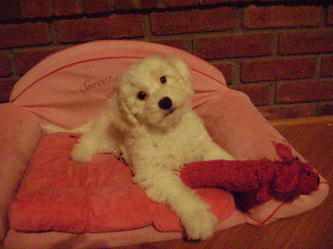 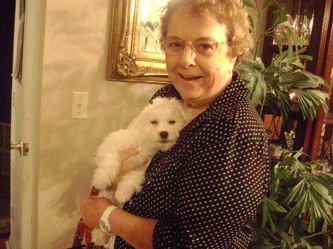 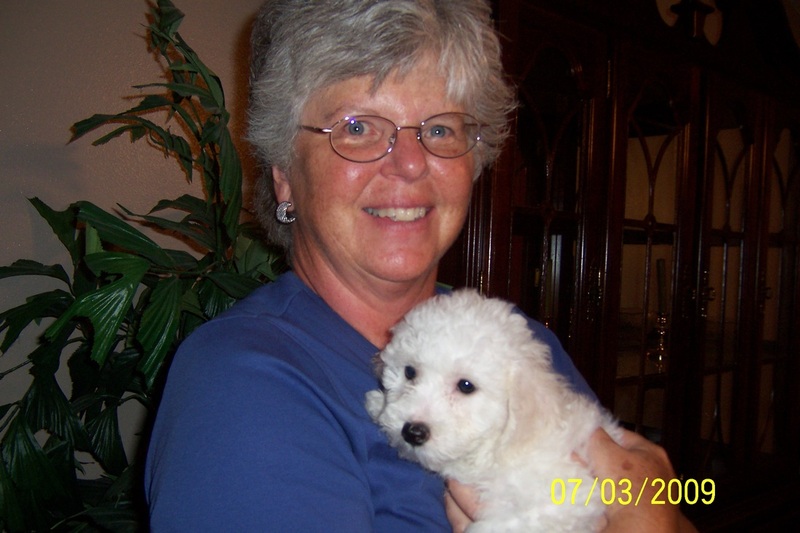 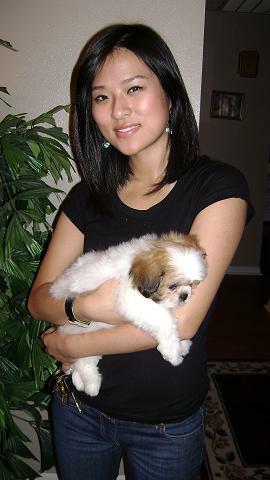 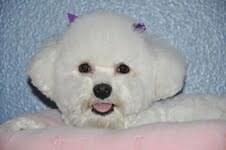 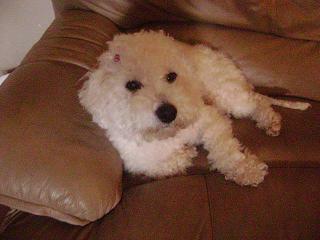 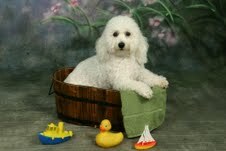 3rd female- (white w/snowflakes)- "Angel" RESERVED for Dianne U. from New Smyrna, Fl. 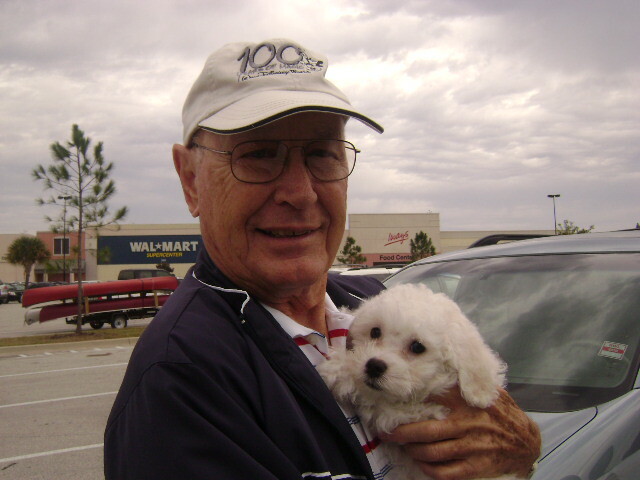 Boy - blue collar -sold to Noreen Mackey from Palm Coast Fl. 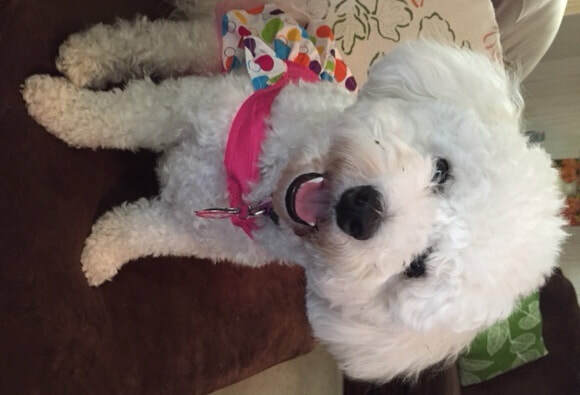 FEMALE -PURPLE COLLAR - Sold to Marleen B. from Fruitland Park Fl. FEMALE- RED w/white strips - Joan & Steve S. from The Villages, Fl. 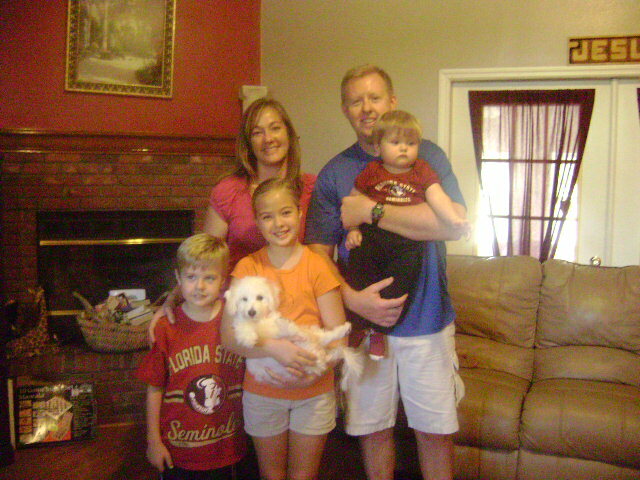 FEMALE - red w/stars - "Chloe" Michelle & Joseph C. from Windermere Fl. 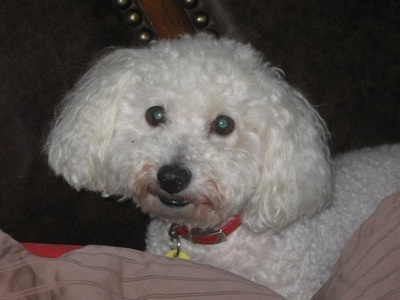 Male- Red Collar "Nicky" Reserved for C.H from St. Pete Fl. 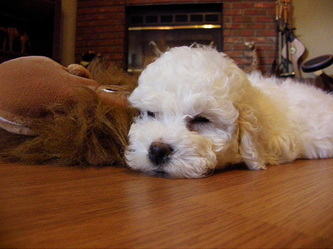 Male- BROWN COLLAR- "Charlie" Reserved for Brittani & Shannon D. from Gainesville, Fl. 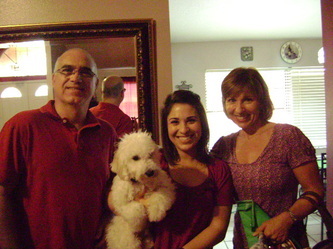 Green Collar - OLIVER "Ollie"- He found a home with Shannon K. from Lutz Fl. 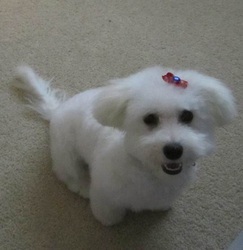 Purple collar - "Ivy" sold to Ken and Chris from Dunedin Fl. RED collar - sold to Olivia and Arlen P. from Winter Springs, Fl. 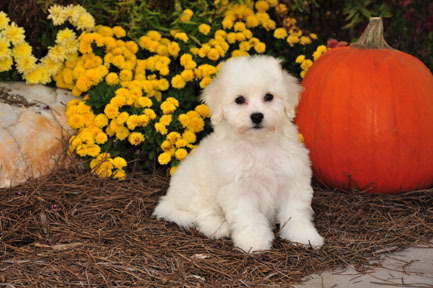 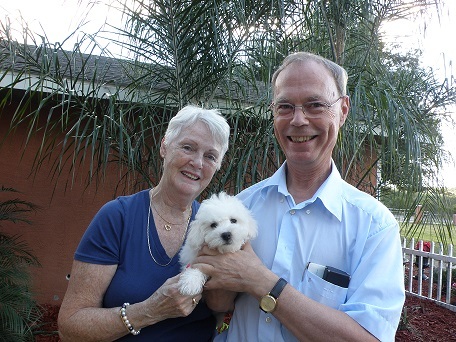 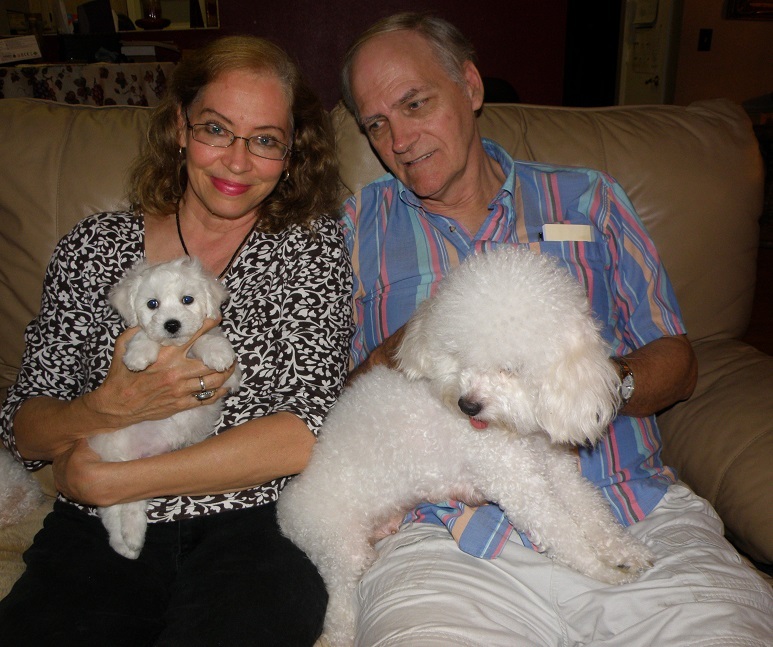 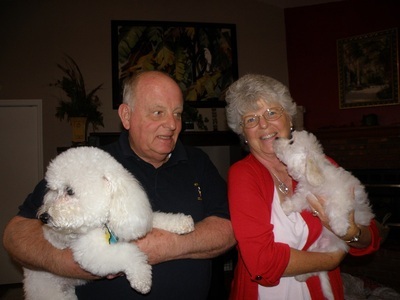 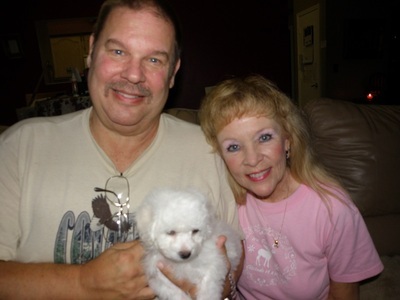 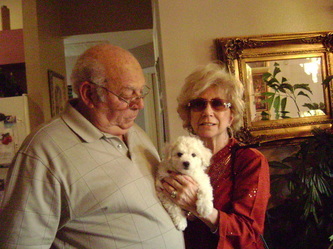 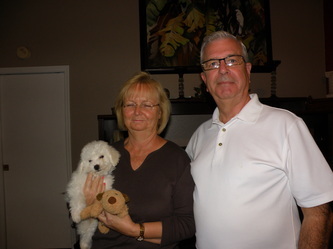 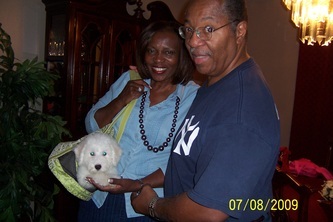 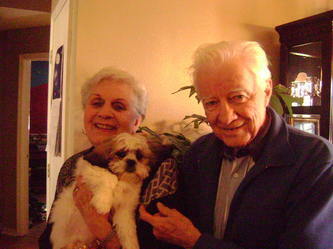 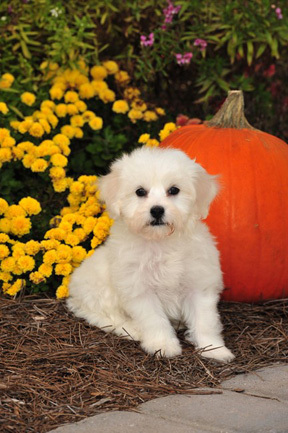 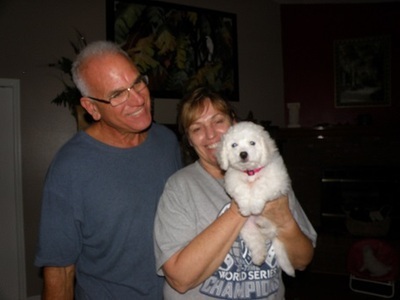 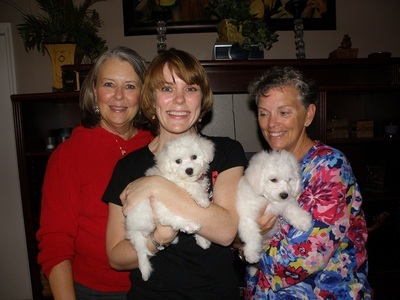 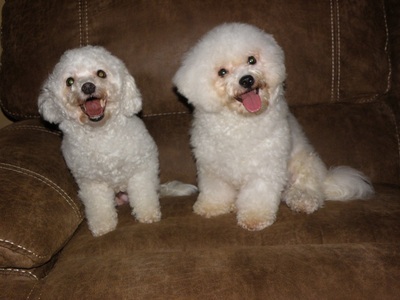 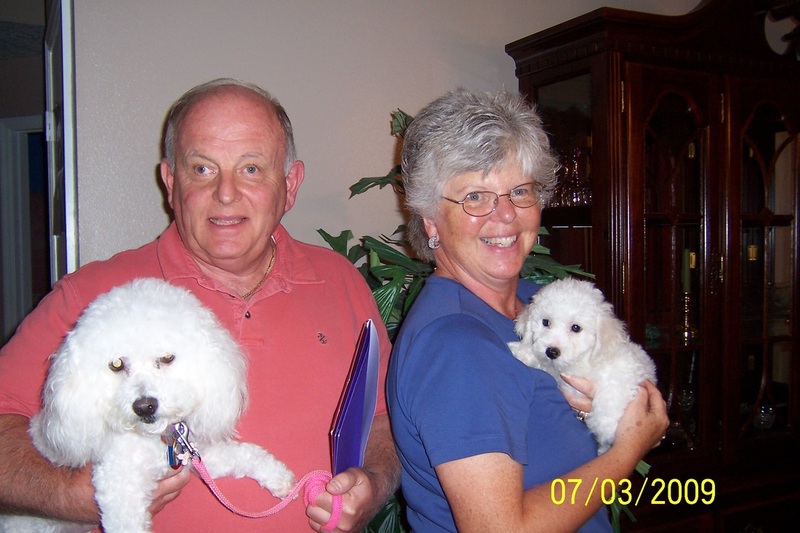 1st pick male- "Murphy" (blue collar) reserved for Bob & Carol Ann from Lake Mary, Fl. 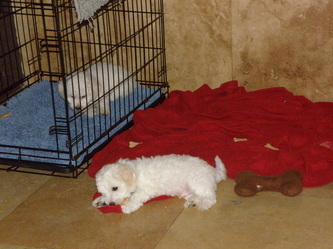 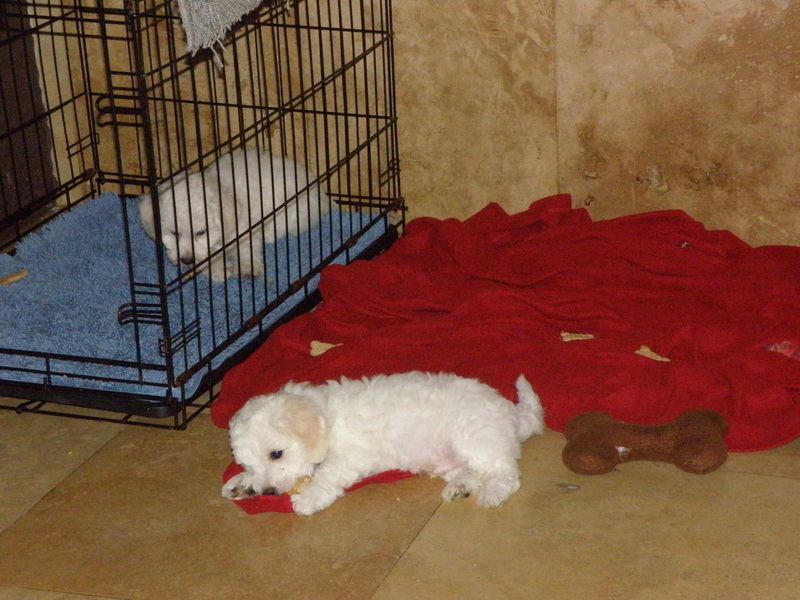 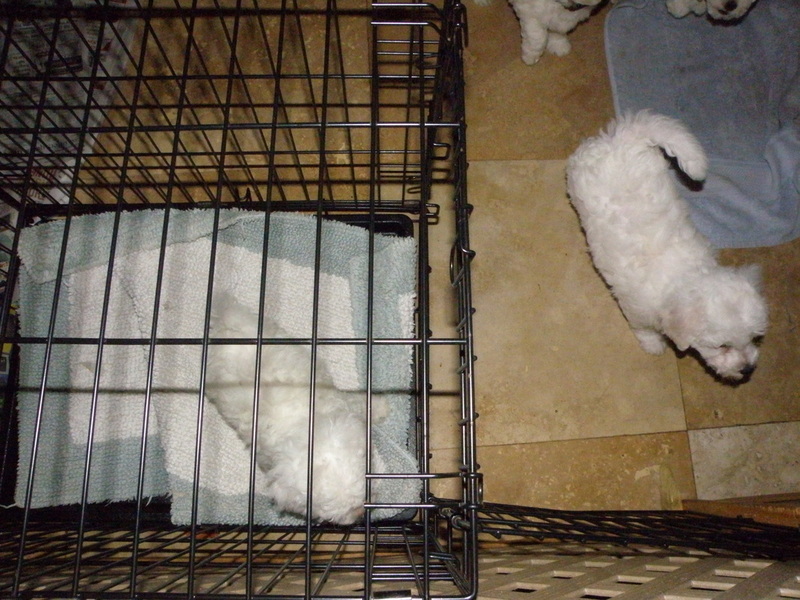 2nd male- "Remy" ​(red collar) reserved for Louise L. from Winter Park, Fl. Only female- "Holly" reserved for Pat & Bob G. from Plant City, Fl. 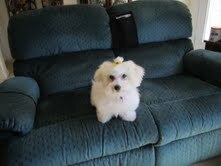 Lime green collar - " Dublin" reserved for Patricia and Thomas from Valrico, Fl. 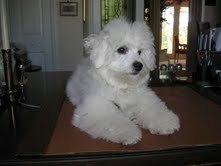 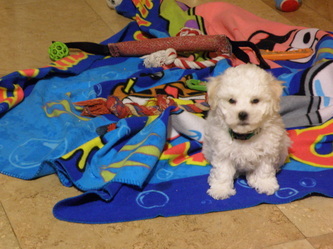 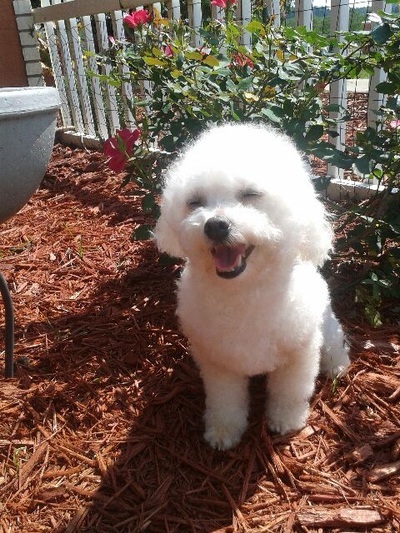 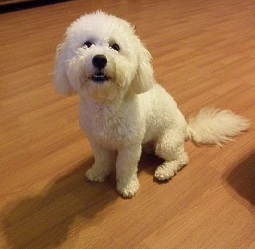 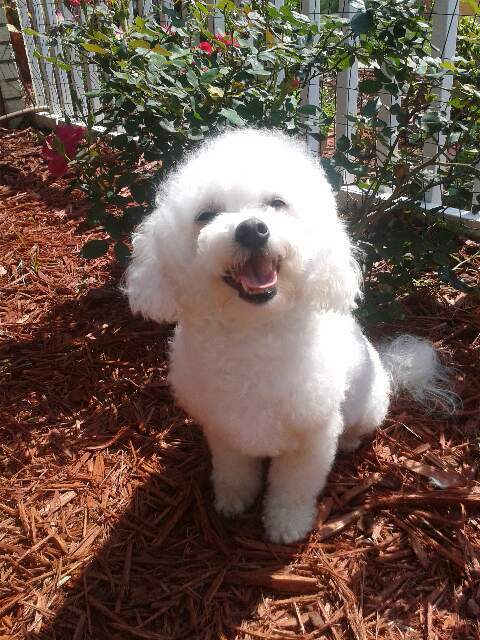 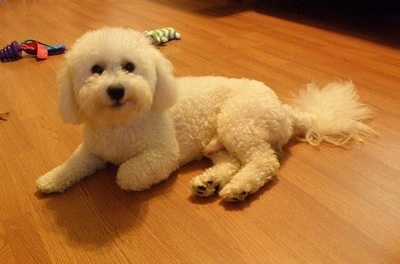 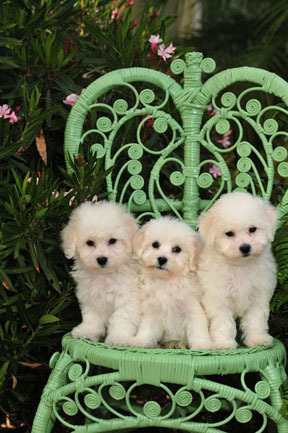 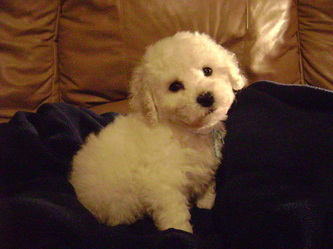 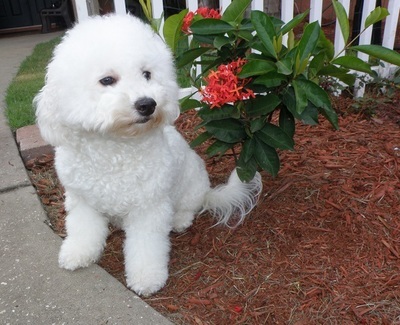 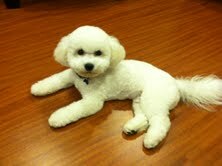 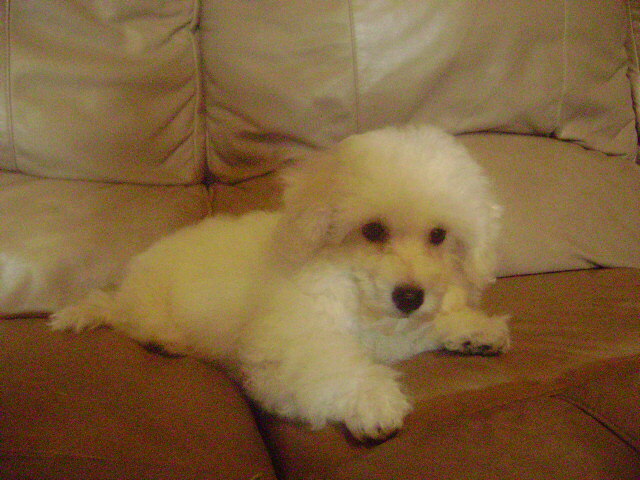 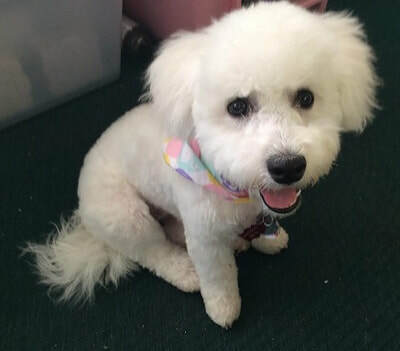 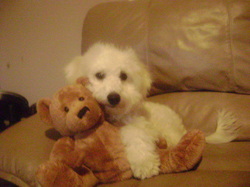 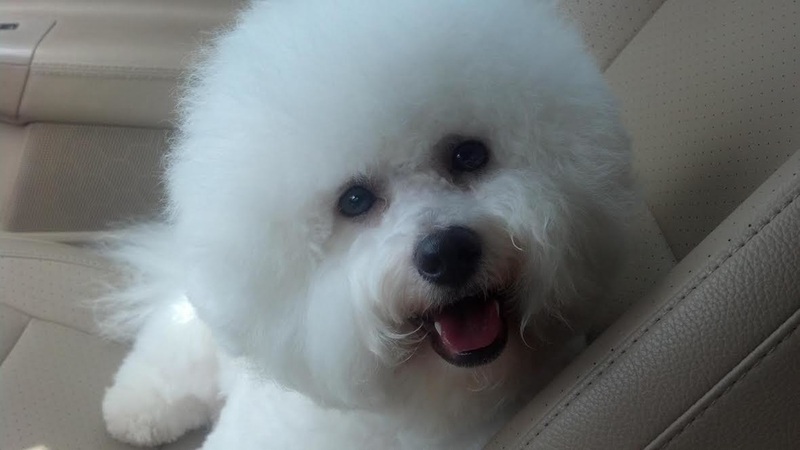 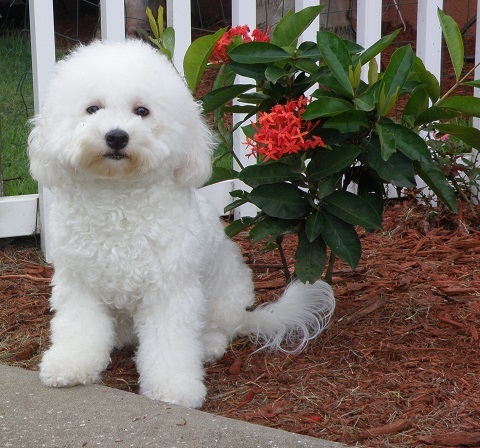 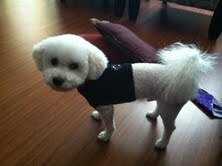 Light Blue collar "Toby" - reserved for Philip from Boca Raton, Fl. 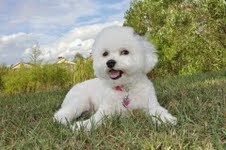 Green collar - "Cotton" reserved for Marie from Clermont, Fl. 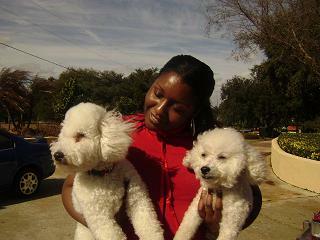 AND I ALSO AM BLESSED TO HAVE KEEP ONE TOO! 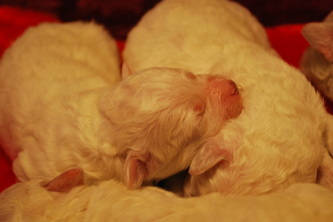 Ruby gave birth to 7 puppies! 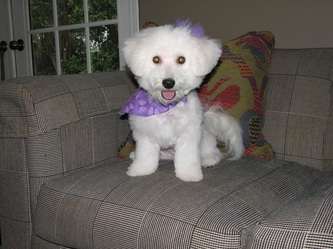 Purple collar "Chica" - sold to Chris and Jerry from The Villages, Fl. 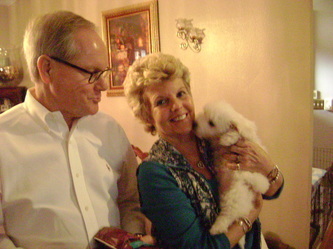 ORANGE collar female-"Roxie" SOLD to Steve and Karyn from Clermont, Fl. 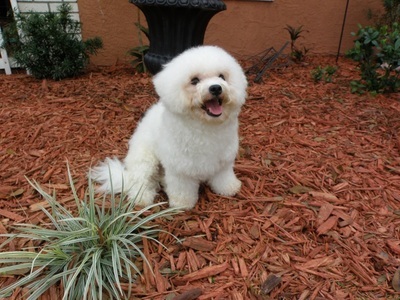 Dark Blue collar male- " BLEU" sold to Kenzie from Celebration, Fl. 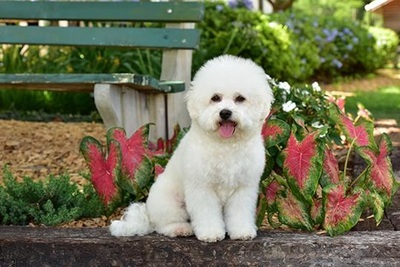 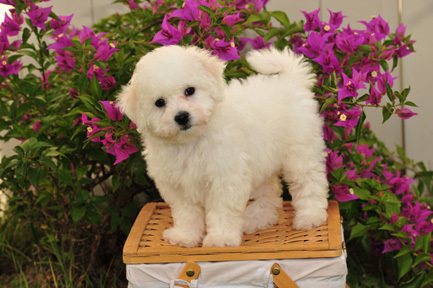 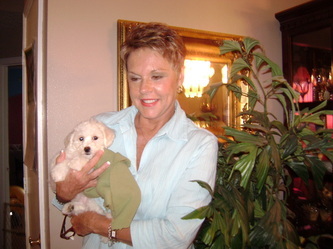 RED collar male" Teddy"- sold to Philip from Boca Raton, Fl.